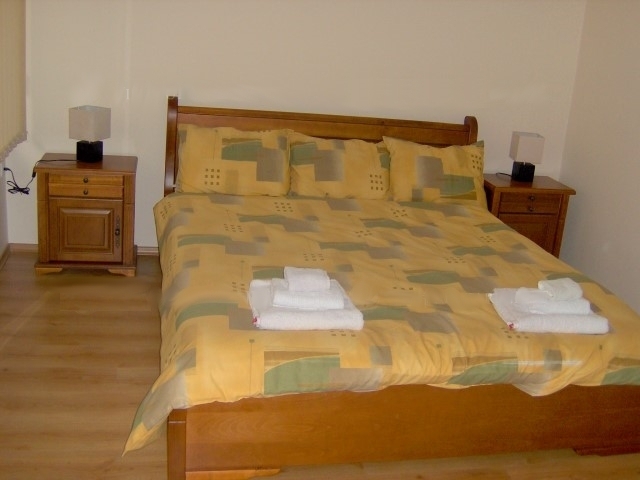 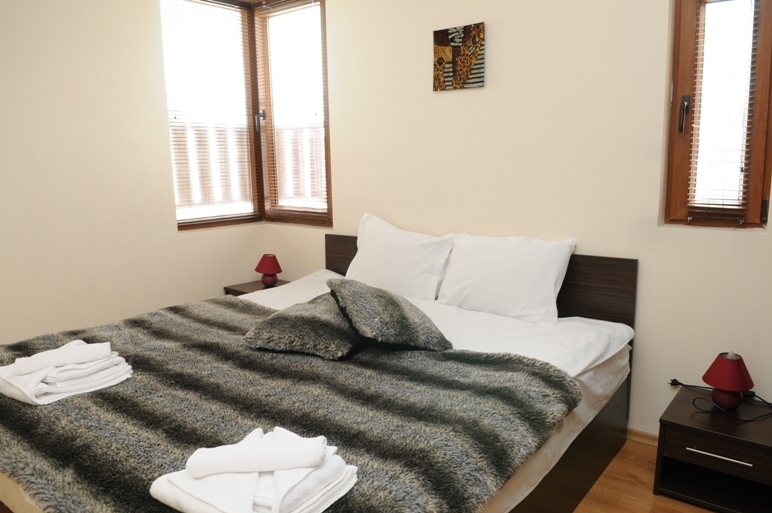 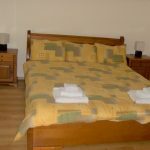 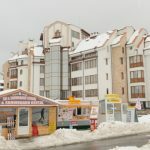 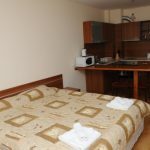 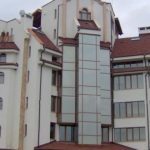 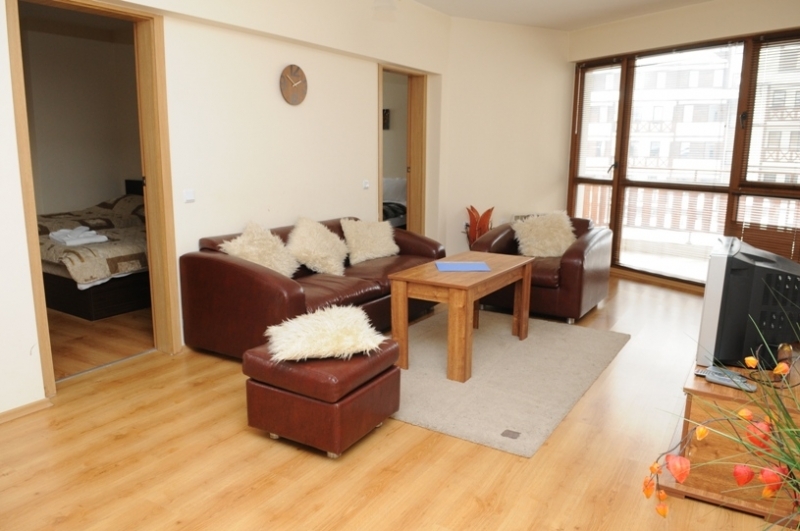 PIRIN PLACE apart-complex is located in the ski resort of Bansko, right opposite main gondola station. 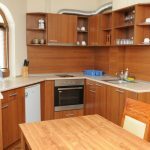 Built in traditional mountain style, all the apartments offer nice view to Rila and Pirin mountains. 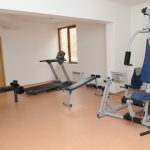 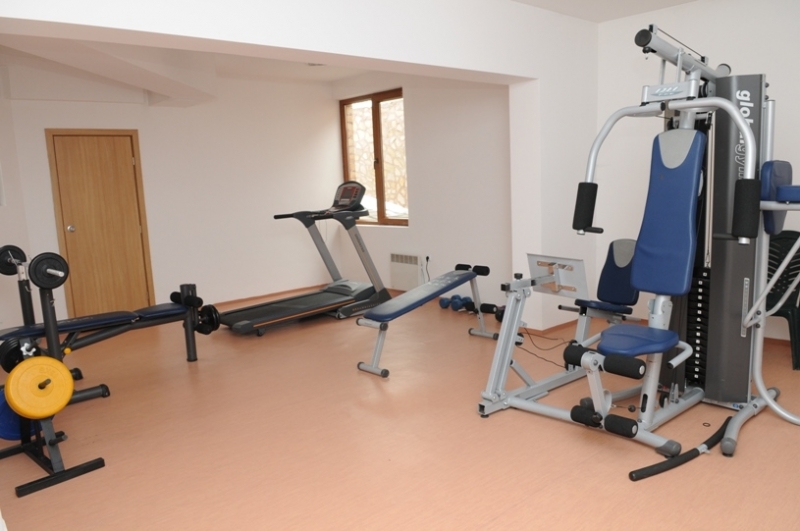 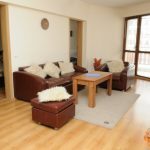 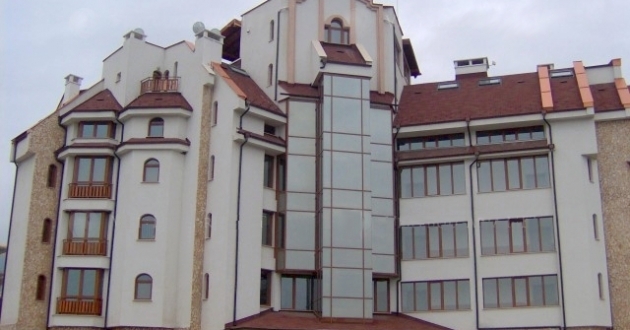 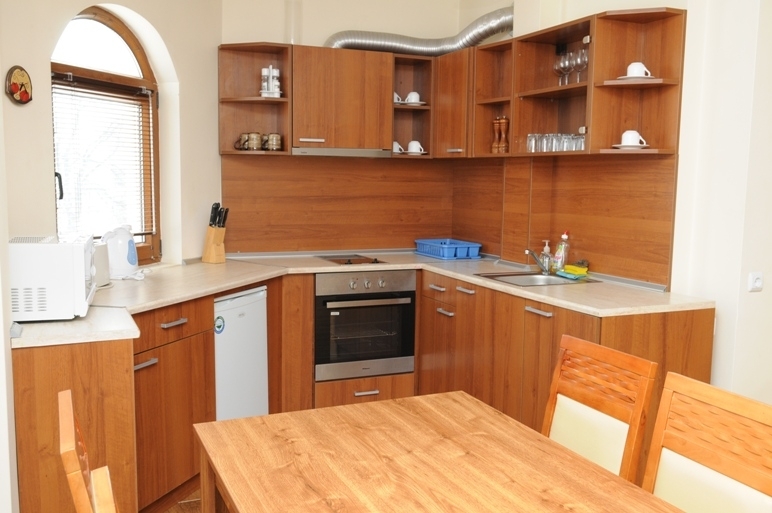 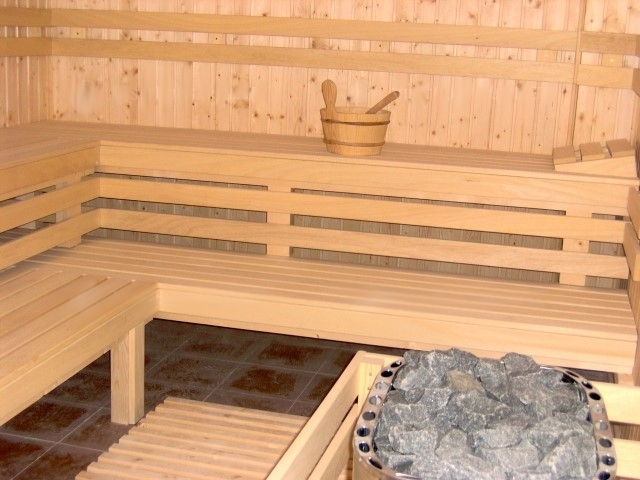 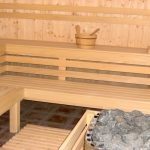 Facilities: Reception, fitness, sauna, ski and shoes locker, secured parking lot.